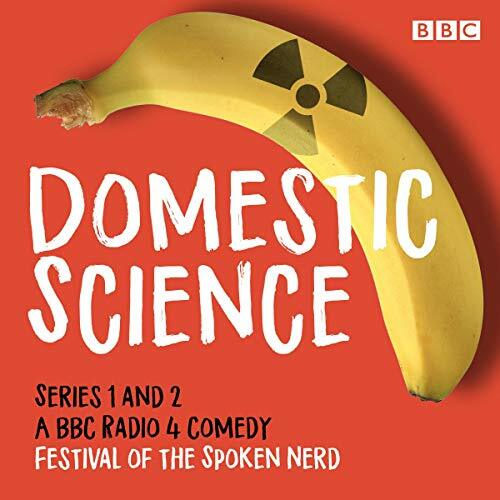 Featuring Matt Parker, Steve Mould and Helen Arney as Festival of the Spoken Nerd, these eight episodes use stand-up, songs and experiments to investigate the world around us with a level of scientific accuracy not normally found in your average comedy series. If you've ever pondered where the mint in your toothpaste really comes from or wondered what The Hot Chocolate Effect is, then come explore and play along at home. The team also investigate everything from radioactive bananas and musical bicycle tyres to assisting you with mathematically efficient sock storage and how to host your very own static electricity party.